The movie Mary and the Witch’s Flower is based on The Little Broomstick by Mary Stewart, in which a strange flower grants a girl magic powers. Mary is an ordinary young girl stuck in the country with her Great-Aunt Charlotte and seemingly no adventures or friends in sight. 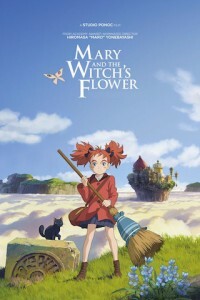 She follows a mysterious cat into the nearby forest, where she discovers an old broomstick and the strange Fly-by-Night flower, a rare plant that blossoms only once every seven years and only in that forest. Together the flower and the broomstick whisk Mary above the clouds, and far away to Endor College – a school of magic run by headmistress Madam Mumblechook and the brilliant Doctor Dee. But there are terrible things happening at the school, and when Mary tells a lie, she must risk her life to try to set things right. 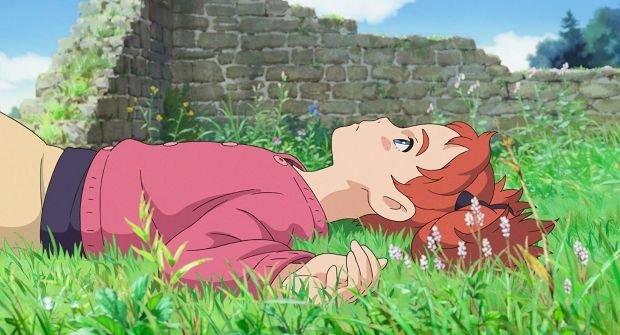 Based on Mary Stewart’s 1971 classic children’s book The Little Broomstick, Mary and The Witch’s Flower is an action-packed film full of jaw-dropping imaginative worlds, ingenious characters, and the stirring, heartfelt story of a young girl trying to find a place in the world. 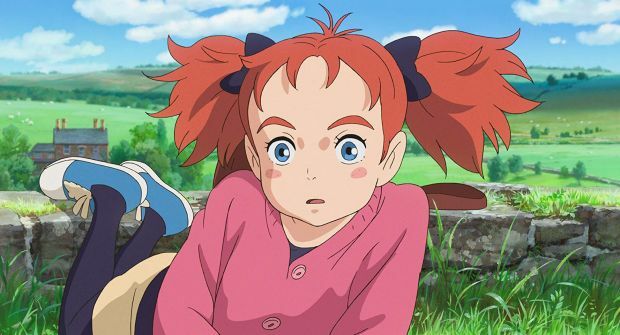 Featuring the voices of Ruby Barnhill and Academy Award-winners Kate Winslet and Jim Broadbent.